If you don't see an answer to your question below, please reach out to our customer care team at 800.776.7842 or email us at info@wileyx.com. Which Wiley X models meet the ANSI Z871.-2010 Safety Standards and are OSHA approved? We take great pride in the fact that ALL of our Wiley X performance eyewear (except Youth Force™, which meets ASTM F803) meets the American National Standards Institute requirement (ANSI Z87.1) for High Mass Impact/High Velocity and Optical standards, and is approved by the Occupational Safety and Health Administration (OSHA). Furthermore, as a global company, nearly all Wiley X models are certified to the European Standard for safety, EN 166. Are there different levels of ANSI Safety Standards? Yes, there are different levels of ANSI safety standards; however, all of our WX performance eyewear (except Youth Force™, which meets ASTM F803) meet the highest American National Standards Institute requirements for High Mass Impact/High Velocity and Optical standards. Which Wiley X models meet the U.S. military’s VO Ballistic Impact Standards? As a veteran founded company, we understand the importance of protecting our military, law enforcement, and first responders. Select Wiley X products meet MIL-PRF-32432(GL) VO Ballistic Impact standards for spectacle and goggles. Do Wiley X lenses provide UV protection? Yes. 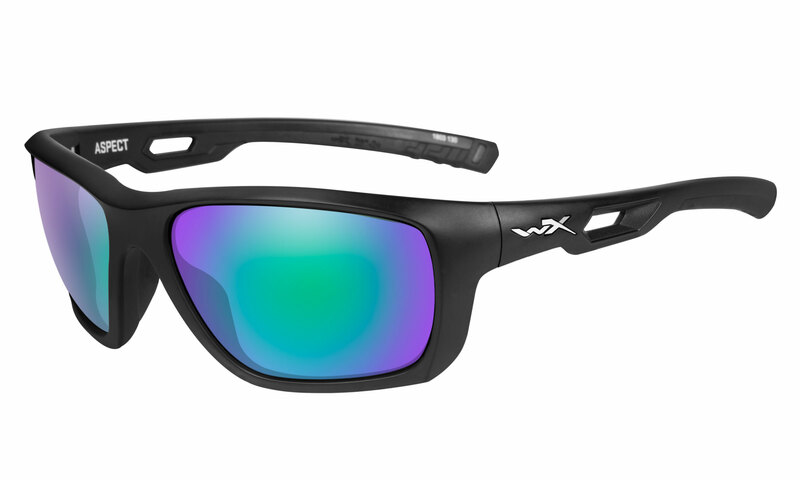 All Wiley X lenses provide 100% UVA and UVB protection. Light reflected off surfaces such as a road, shiny surfaces (car hood/window) or a body of water is generally horizontally polarized. This means, that instead of scattered light, more light is reflected off the surface at the same angle. When this angle sends the light straight into your eyes this creates the blinding light that we call glare. 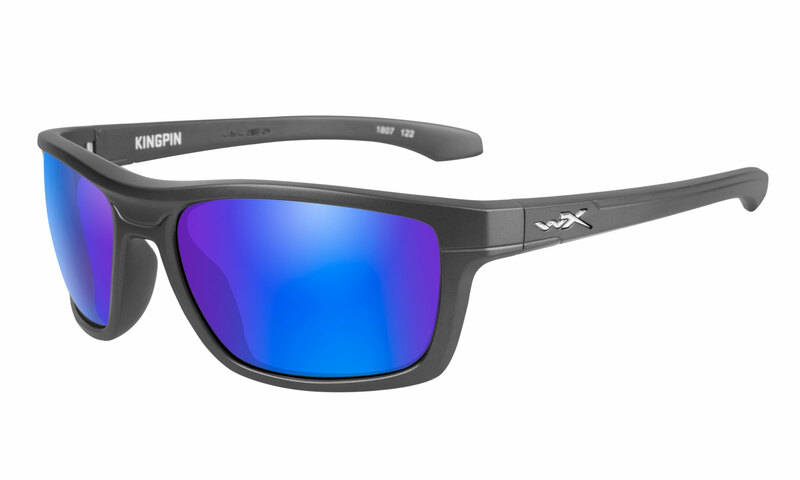 Visit our lens technology pages to learn more about Wiley X's polarized lenses. What is the benefit of polarized lenses? The only way to eliminate blinding glare is to place a polarized lens in its path. 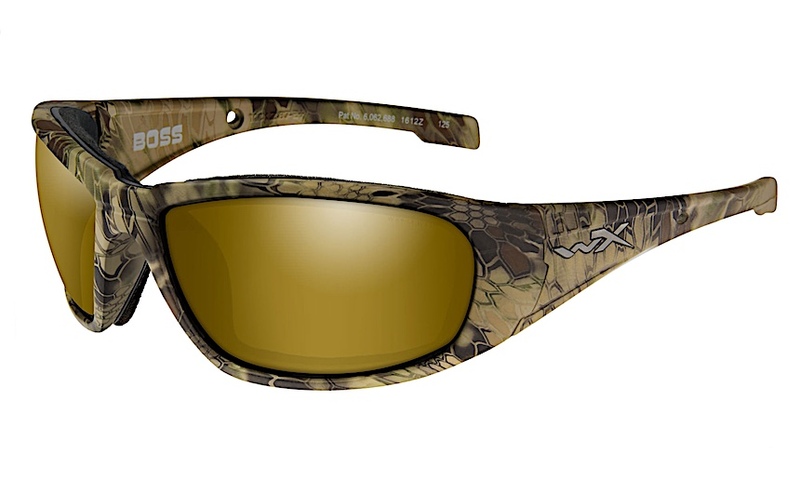 By blocking blinding glare, polarized lenses greatly enhance visual acuity, color contrast, and comfort. Polarized lenses have long been a favorite with boaters and fishermen who need to reduce reflected glare from the water, although the popularity of polarized lenses has recently extended to those who spend more time outdoors for work and play. Polarized lenses can also significantly reduce blinding glare while driving, allowing the eyes to be more at ease and less fatigued. 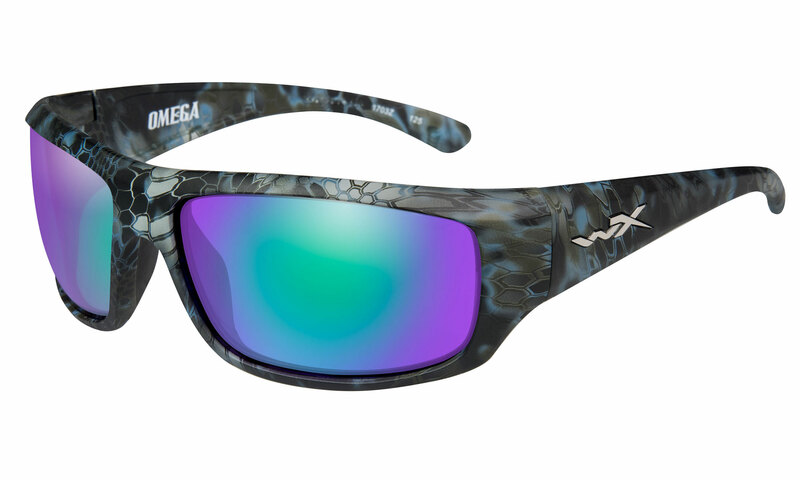 Wiley X polarized lenses are marked with a “POLARIZED” laser etching into the bottom right-hand corner of the left lens. To see if your Wiley X's are polarized, hold your glasses at about arm's length, against a light colored or lighted background, and view the designated area noted above for the word "POLARIZED." What do the markings on my Wiley X frames and lenses mean? 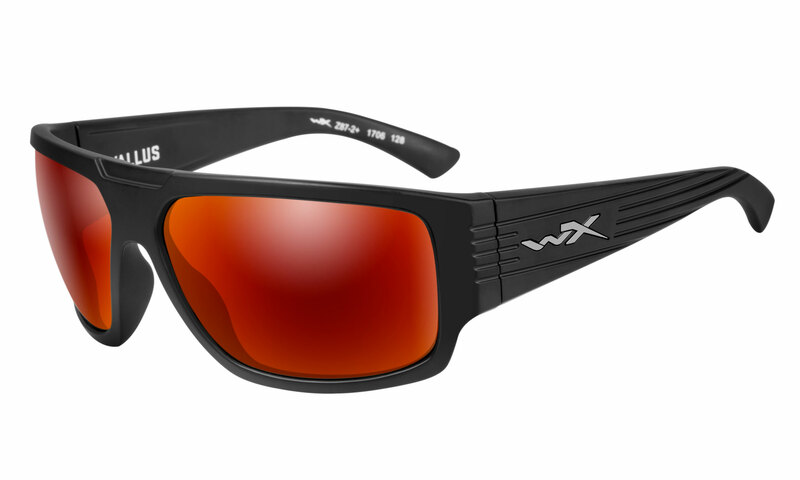 WX - WX is the official Wiley X manufacturer’s mark. It is required by and precedes all ANSI markings. Z87- Indicates the ANSI standard designation and verifies the sunglass frame and temples, or goggle frame passes the ANSI Z87.1 standard. + - Indicates the sunglass frame and temples or goggle frame passes ANSI Z87.1 High Velocity and High Impact test. -2 - Indicates the frame can be fitted with a prescription lens. S - Indicates the lens is a filter or shaded lens (not clear). V - Indicates the lens is photochromic (light adjusting). What’s the best way to care for and clean my WX eyewear? Most importantly never lay your WX eyewear with the lenses facing down, as this will cause scratches. When not in use it’s best to store your WX eyewear in your provided WX storage case. Alcohol based products, DEET, perspiration, sunscreen, and hairspray can damage lens coatings and cause them to spot, craze and/or peel if not cleaned in a short period of time. Salt water can be especially damaging. Do not leave saline residue spots on the eyewear for too long as salt water is corrosive and will dry into white residue. This residue could erode some of the surface coatings on the lenses. If it is not possible to clean the glasses right away, be sure that they are rinsed off immediately and then thoroughly clean both lenses and frame as soon as possible. Do not use ammonia, bleach, vinegar or window cleaner as those chemicals may strip away the coatings on your glasses. We suggest using a mild dish or hand soap and warm water. This solution is mild enough to protect the lenses while still cleaning. Although tempting, do not clean your lenses with a tissue or the corner of your shirt. You shirt is likely filled with dust particles that can scratch the lenses. We suggest using your provided WX microfiber cloth or a soft cotton cloth. Wiping dry lenses may eventually cause scratches. We suggest to always run lenses under water before wiping. If water is not available, then lightly blow on lenses to remove any fine particles prior to wiping. What’s the best way to clean Facial Cavity™ Seal? Do not use any chemicals on your Facial Cavity™ Seal as this will cause foam to eventually disintegrate. We suggest a gentle rinse of warm water and mild dish or hand soap. To prolong the life do not rub the foam dry. We suggest cleaning your Facial Cavity™ seal when you have time to let naturally air dry. You may also purchase a replacement Facial Cavity™ Seal from your local dealer. What is the Wiley X warranty policy? Please visit the Wiley X warranty page for our current warranty policy as well as instructions for making a warranty claim. What is the turnaround time to get my glasses returned? What if my Wiley X product has been discontinued? 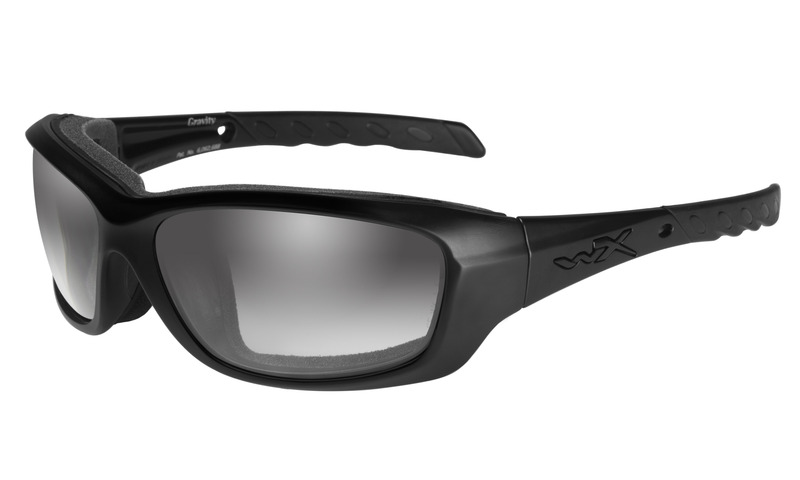 If your original WX eyewear style has been discontinued and is no longer available, and/or not repairable, we will replace with a comparable WX product. Scratched lenses are not covered under Wiley X’s warranty policy. Please visit the WX warranty page for our current warranty policy. Can my scratched lenses be buffed out? Sorry, lenses cannot be buffed. Buffing would damage and distort the clarity of the lens. Can I get replacement nose pads or parts? 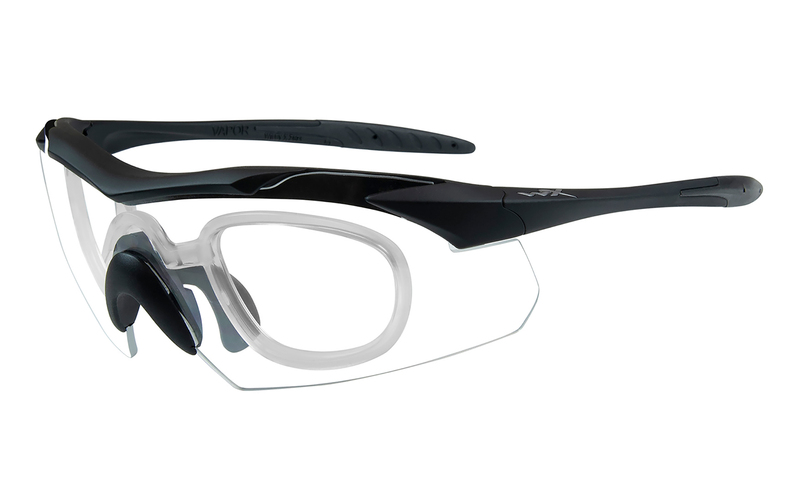 Most Wiley X eyewear styles offer replacement nose pads and parts for purchase. Refer to our website to determine availability. Can I order prescription Wiley X lenses from any Wiley X dealer? Yes. 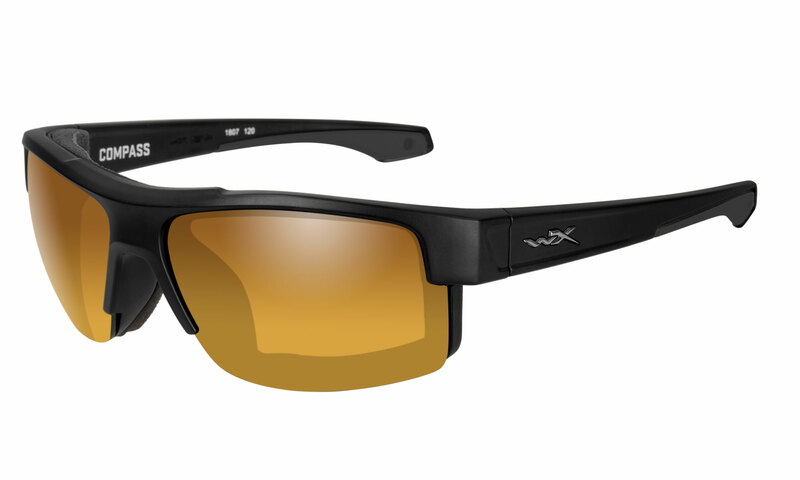 All authorized Wiley X dealers have the ability to order Wiley X prescription lenses directly through our WX lab. Please refer to our Dealer Locator for a dealer near you..
New Which Wiley X models are prescriptible? Nearly all Wiley X models accept prescriptions. What is Wiley X’s Digiforce® lens technology? Wrap lenses pose special challenges to lens designers. Compared to typical flatter Rx lenses, they have a significant curvature that causes incidental light rays to create more aberrations. With the accuracy of digital surfacing technology, it is now possible to minimize the peripheral distortion. Wrap compensations take the refracted RX and adjust it for the position of the frame on the face with the consideration of wrap angle, frame tilt, and vertex distance to achieve superior quality vision. As our eyes move away from the ocular center of the lens, we pick up peripheral aberration in the form of astigmatism. By modeling the radial motion of the eye behind the lens, Wiley X created a controlled back surface that adjusts to the angle of the eye, reducing the peripheral distortion. Wiley X’s Digiforce® lens technology allows us to completely customize each prescription to the wearer’s lifestyle and frame fit resulting Rx accuracy 10x’s better than conventionally surfaced lenses. Combining these features with a variety of designs and the most advanced edging techniques makes Wiley X's personalized digital lenses the most advanced offering in the industry. Are Prescription Lenses ANSI Rated? Yes, each lens is made to ANSI Z87.1 safety standards providing superior optical clarity as well as high mass/ high velocity impact protection. Will Wiley X interchangeable models still be interchangeable with prescription lenses? 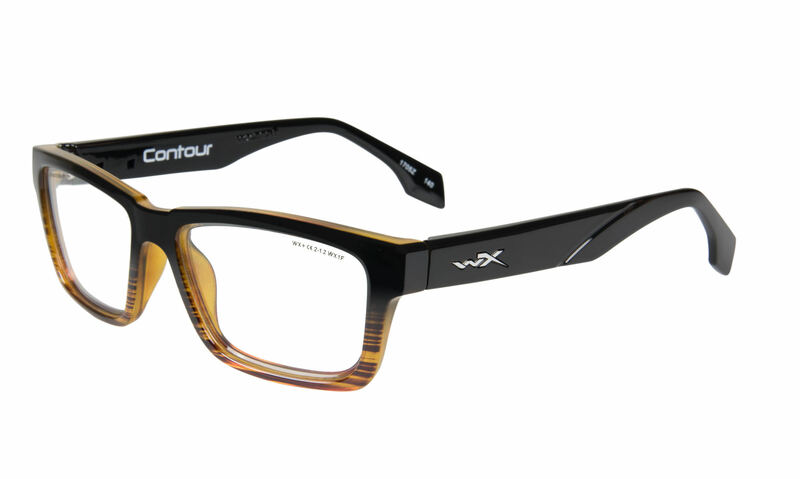 The only models that are no longer interchangeable after a prescription are the WX Valor and WX Saint. Is my prescription Wiley X covered under warranty if filled by my local optician? Wiley X prescription warranties must be handled through the local retailer or dispensing optician from the original place of purchase. 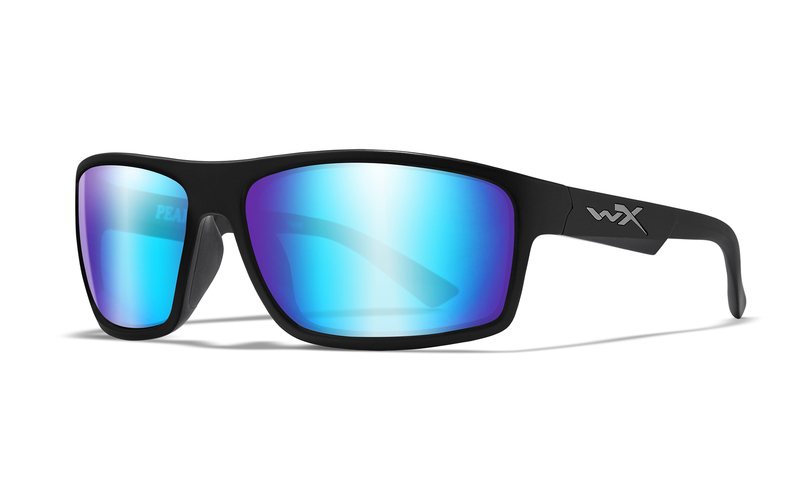 Wiley X prescription lenses and frames are warranted for 1-year as long as Wiley X or an “authorized” WX lab dispensed the original prescription. Warranty is VOID on prescriptions filled by any “non-authorized” lab. Frames including prescription lenses which are filled directly through Wiley X without prior authorization will be returned to sender. For other questions not answered or for additional assistance regarding prescriptions please call 888-210-8926 or +1 925-583-1715. What is your return policy on your website orders? Your satisfaction is guaranteed. If for any reason, you are not satisfied with a Wiley X product please contact our customer service team at 800-776-7842 or by emailing info@wileyx.com. We will happily accept any unworn product in its original packaging up to 45 days after purchase. To initiate a return, please call us at 800-776-7842. Customers are responsible for shipping costs unless the product is defective or an error has occurred when filling the order. Please be sure to ship the package with a carrier that can provide tracking and insurance. Wiley X is not responsible for packages that are damaged during return shipment and if receipt by our receiving department cannot be verified. Once we receive your product, we will provide you with full credit (less shipping) within 10–15 business days. How can I become a Wiley X Pro? Wiley X, Inc. is proud to work directly with professionals from a variety of life’s pursuits. Due to the vast applications of our product line, we generally seek pros or industry influencers in the following groups. When requesting sponsorship, please remember that Wiley X places a high level of value on all applicable sponsorships, no matter the level, which are viewed as privileges, not rights and will continue to evolve based upon company needs, direction, and marketing strategies within each industry. Please email all inquiries to Customer Support for consideration. Will Wiley X sponsor my team or event? Wiley X supports many individual, team and event sponsorships. Please email all sponsorship inquiries and event details to Customer Support for consideration. Will Wiley X donate to my charity or event? Wiley X contributes to many 501(c)(3) non-profit, charity, and fundraising events that support our brand direction while supporting the well being of our communities and organizations. Please email all donation inquiries and charity details to Customer Support for consideration. What does it mean that Wiley X, Inc. is ISO 9001:2008 certified? Wiley X is proud to be ISO 9001:2008 certified. ISO (International Organization for Standardization) is the world’s largest developer of voluntary International Standards. International Standards give state of the art specifications for products, services, and goods, helping to make industry practices more efficient and effective. Developed through global consensus, they help to break down barriers of international trade. ISO 9001:2008 specifies requirements for a quality management system where an organization needs to demonstrate its ability to consistently provide products that meets customer and applicable statutory and regulatory requirements, and aims to enhance customer satisfaction through the effective application of the system, including processes for continual improvement of the system and the assurance of conformity to customer and applicable statutory and regulatory requirements. How can I ensure my Wiley X products are authentic? The best way to guarantee that the Wiley X you purchased is authentic is to buy from an authorized Wiley X dealer or at wileyx.com. Wiley X does not approve sales on any auctions sites, marketplace sites, and 3rd party sites, such as Amazon, eBay, Sears.com etc.. Wiley X products purchased through unauthorized sites may be counterfeit and will not be covered under Wiley X warranty policy. Please refer to the WX Dealer Locator for an authorized dealer near you. How can I become a Wiley X dealer? We welcome partners who are interested in actively promoting and selling our products. Please contact our Customer Support team and we will forward your request to the appropriate sales department. Info for creating an account 1873990121 * please fill up all Required fields.